You are viewing a news and article archive for the USO tag (category), where older items are stored for readers to access and view. 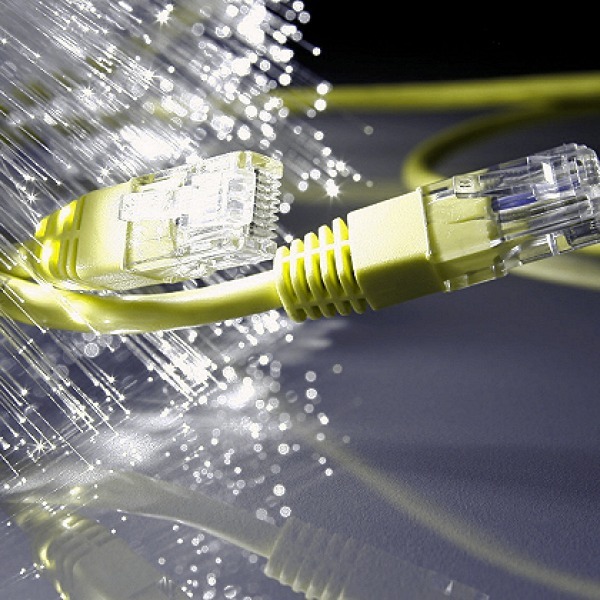 The UK telecoms regulator has today set out more detail on how they intend to change market regulation in order to promote competition and investment in the roll-out of Gigabit capable “full fibre” (FTTP) broadband ISP networks, which will support the Government’s ambition for “nationwide” FTTP coverage by 2033. The UK telecoms regulator, Ofcom, has today published their final annual plan for 2019/20, which summarises all of the major work they intend to do this year (e.g. boosting mobile coverage, new consumer protections, implementing the 10Mbps USO for broadband and promoting investment in “fibre” networks etc.). 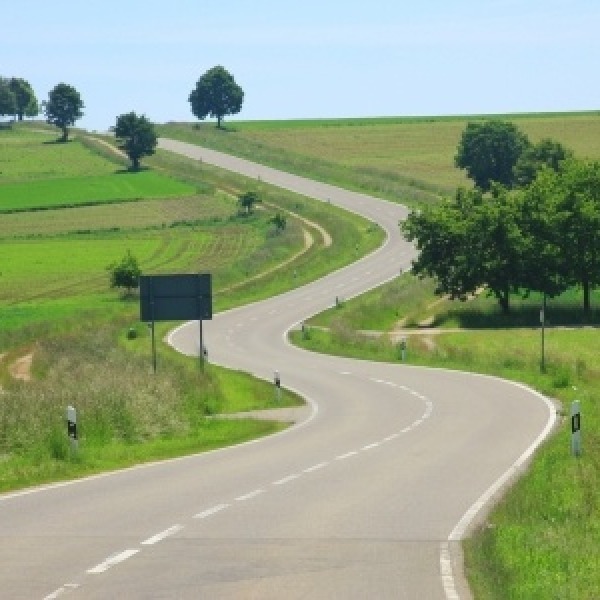 The Rural Services Network (RSN) are today leading calls for the UK government to produce an “urgent comprehensive strategy for rural areas” in preparation for Brexit, which among other things demands more investment to boost the “full fibre” (FTTP) broadband roll-out and stronger mobile coverage targets. The Scottish Government has today completed the establishment of a new Infrastructure Commission for Scotland (ICS), which aims to develop a 30 year strategy in order to advise on improvements across key infrastructure areas such as transport, energy, water, broadband (internet) and telecoms. Consumer magazine Which? 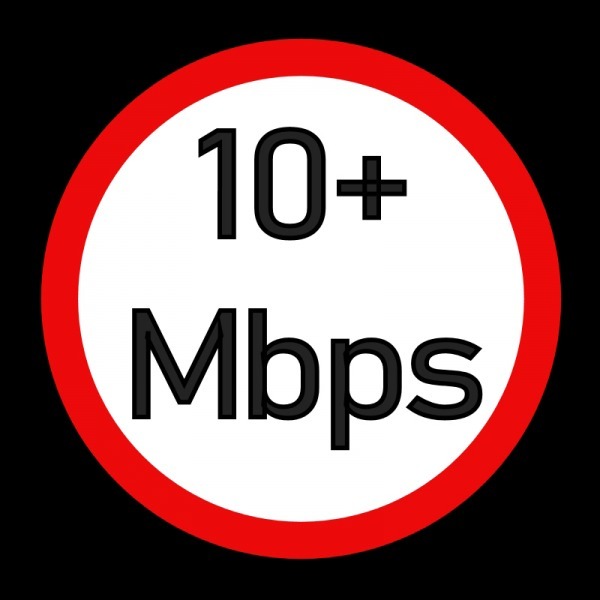 has used data from its broadband ISP speedtest to both identify some of the UK’s fastest local authority areas for average download speed (Broxbourne on 32.5Mbps) and some of its slowest “black spots” (Orkney islands on 3Mbps) for 2019. But network availability may tell a different story. 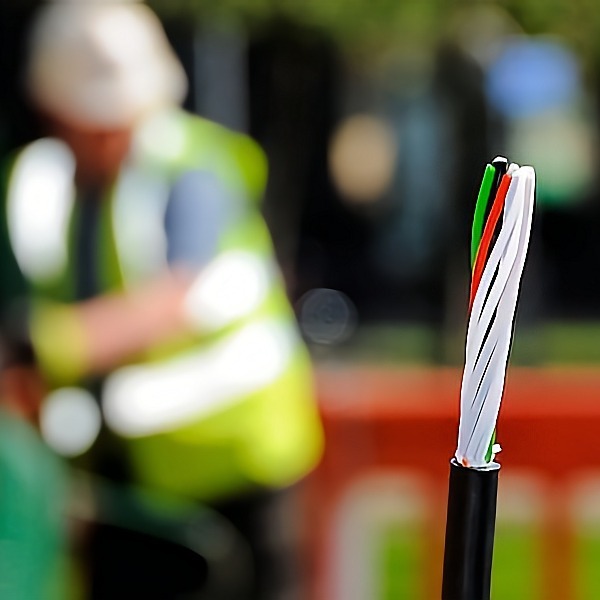 A new independent model has estimated that the coverage of fixed “superfast broadband” (24Mbps+) ISP networks across the United Kingdom has grown to 95.8% at the end of 2018 (up from 95.3% in H1 2018), while “full fibre” (FTTP/H) networks now reach 5.47% of premises (up from 3.82% in H1). 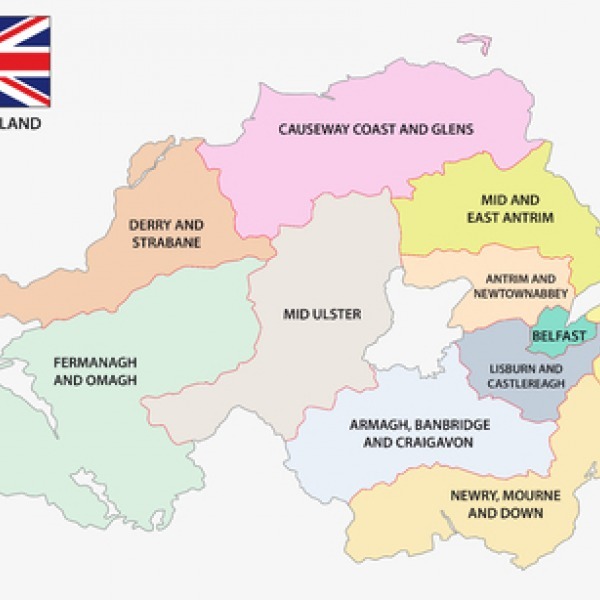 Back in 2017 the Conservative UK government committed £150m to “help provide ultra-fast broadband” (100Mbps+) across Northern Ireland, which formed part of a deal with the Democratic Unionist Party (DUP) to secure the support of their MPs. But the plan now focuses upon 30Mbps+ speeds and is stuck in limbo. 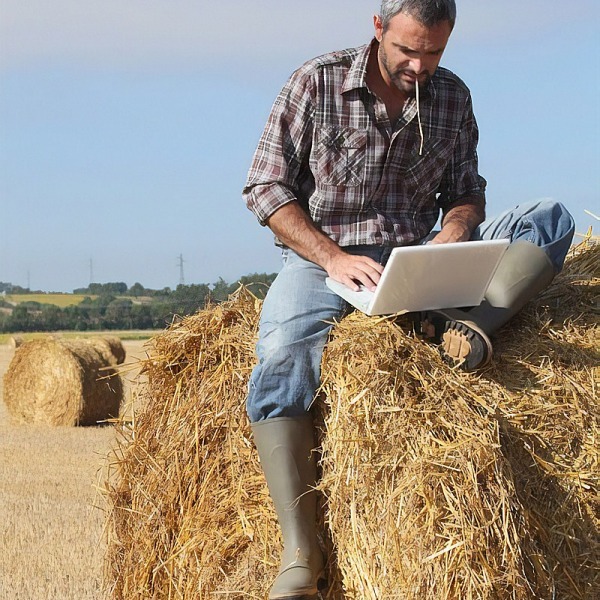 Real estate company Strutt & Parker has suggested that UK farmers, many of which aren’t exactly swimming in lots of spare cash, should consider investing to build their own “private” broadband networks instead of waiting for whatever the Government’s 10Mbps+ Universal Service Obligation (USO) will deliver. 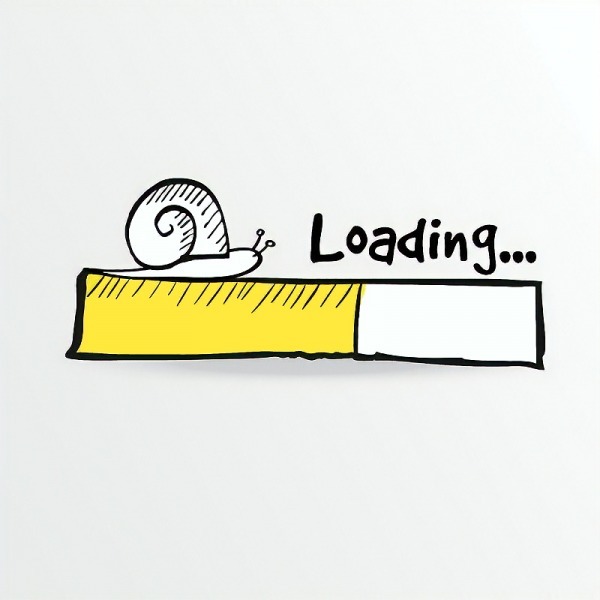 Ofcom has released their annual infrastructure report, which reveals that just 2% of the UK (677,000 premises) cannot access a 10Mbps capable fixed line broadband ISP service (down from 4% in 2017), while “full fibre” (FTTP) is available to 6% (up from 3%) and geographic coverage of 4G mobile has hit 66% (up from 43%). 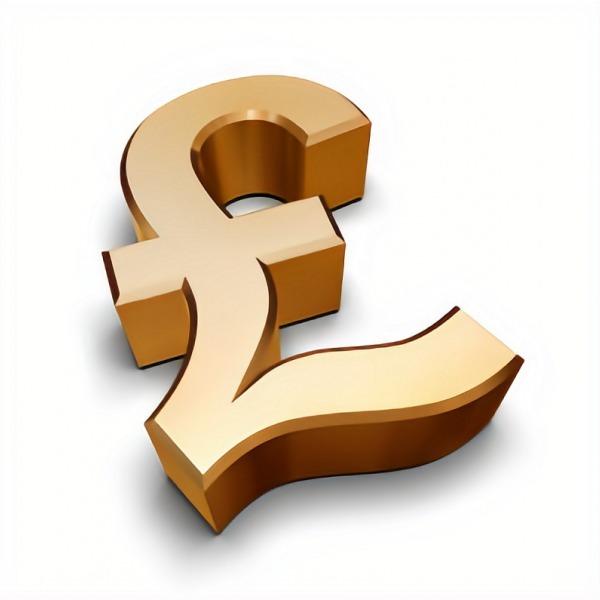 The UK Government’s Better Broadband Subsidy Scheme, which offers grants worth up to £350 for rural homes and businesses that are unable to get at least a 2Mbps download speed (i.e. helps them to get a faster ISP connection installed), appears to have been extended again until the end of 2019. 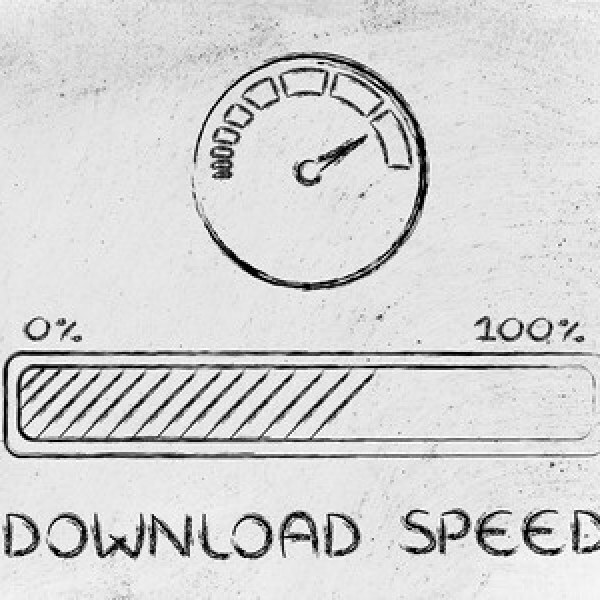 A new study has used data from 279,186 consumer speedtests to produce a list of the top 20 fastest and slowest UK streets for broadband ISP download speed. Overall Greenmeadows Park (Cheltenham) has been named the slowest on 0.14Mbps, while Abdon Avenue (Birmingham) was the fastest 265.89Mbps. As predicted Ofcom has today proposed that BT and KCOM should be designated as the official Universal Service Providers (USP) for the Government’s new “legally binding” Universal Service Obligation (USO), which from 2020 will make it possible for those in slow speed areas to request a broadband speed of at least 10Mbps. Ofcom has today launched a new consultation on their annual plan for 2019/20, which summarises all of the major work they intend to do next year (e.g. improving mobile coverage, new consumer protections, deciding which ISPs will deliver the 10Mbps USO for broadband and promoting investment in “fibre” networks etc.). The Government has today published their ‘National Infrastructure and Construction Pipeline’ report, which reveals the scale of public and private investment that is underway or expected to be put toward 5G mobile and broadband ISP connectivity (especially full fibre FTTP) between 2018/19 and 2020/21 (financial year). 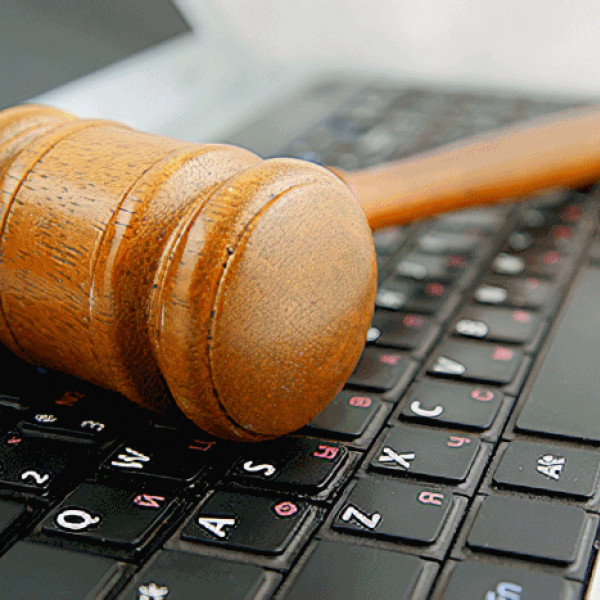 The UK Government’s revised Electronic Communications Code, which is designed to make it easier and cheaper for broadband ISPs and mobile operators to build their networks, has passed an important hurdle after a court ruled that CTIL (O2 and Vodafone) could force access to land in order to conduct a survey. 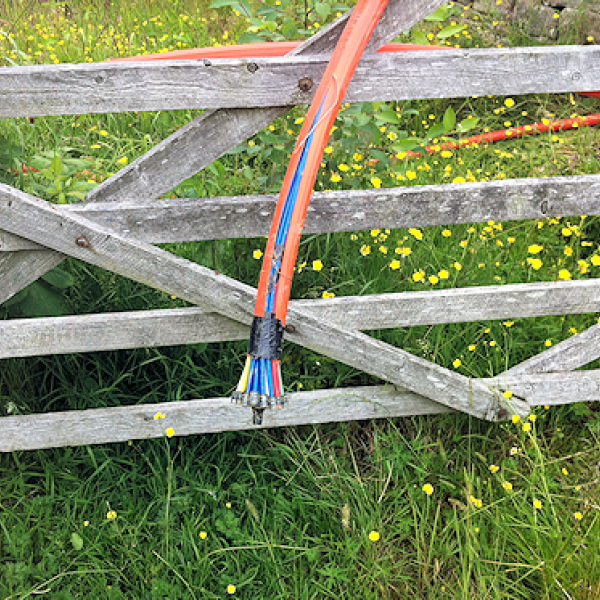 The on-going effort to improve rural superfast broadband and mobile network coverage has taken another twist after the UK Government’s Digital Minister, Margot James MP, said it was an “outrage” that some telecoms operators were slashing rents on their infrastructure to “derisory” low levels.